Element Beauty Bar and Med Spa came to BrandCo looking for a new custom website that would have a natural feel with a touch of luxury. Designer and resident BrandCo diva, Bianca, was more than happy to work on a project that involved beauty. 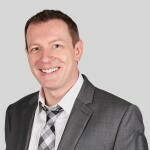 Element’s new location in Longwood Florida, had just been remodeled with new colors and decor and was the perfect influence that the new website needed. Their walls had just taken new splashes of paints colored in Pebble Grey, Icy Teal, and Ocean Abyss…colors that are reflected through out their design. the colors express a look and feel of luxurious calmness with a very modern overtone. 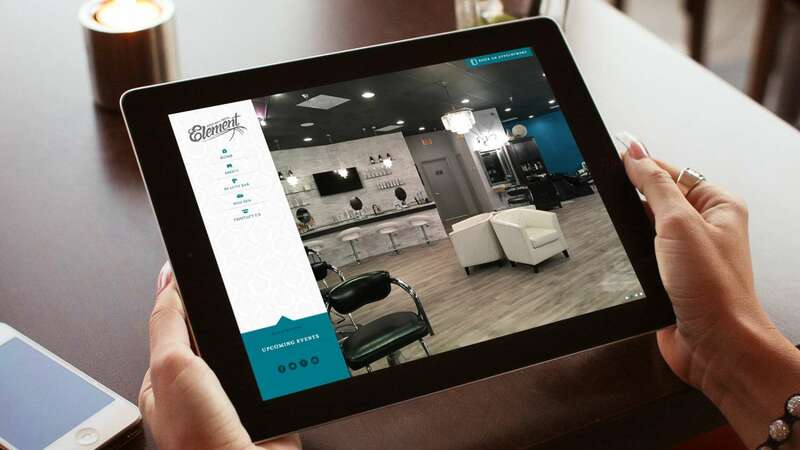 A big focus on Element Beauty Spa’s custom website was to display their vast amount of services and to allow people to book appointments. 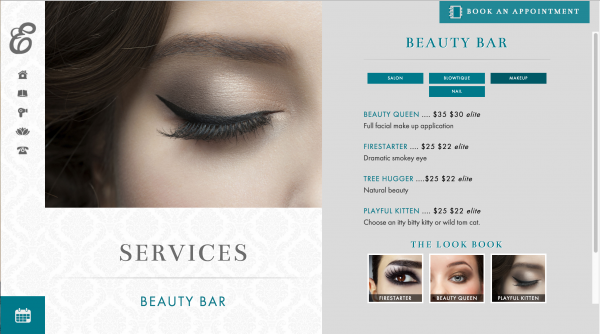 You can find the list of options for their Beaty Bar, including Makeup application, Salon services, Blowtique, and Nails. Their Med Spa include great services such as spa and facial treatments. All areas of the site are incredibly informative with photos or descriptions that explain or describe the services offered. This modern website is one that we’re very proud of. 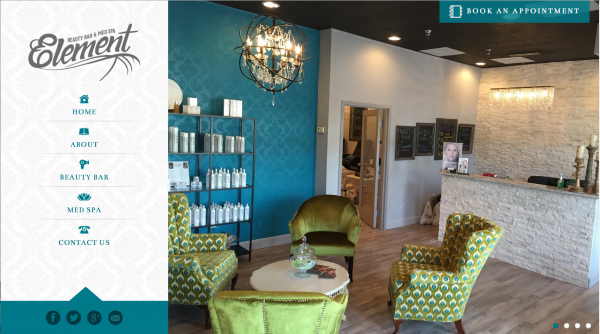 We are so pleased that Element Beauty Spa trusted us with their brand and that we were able to make their dream website come to life in a dramatic and mobile-friendly fashion.